LIDO-Weld Adhesive 30 ml - 00201 Metal To Metal Quick Epoxy. A strong structural adhesive for joining metal components. Originally designed to work specifically with brass components, this adhesive provides a sohesive bond within minutes. When working with stainless steel, expect a longer cure-time, anywhere from a few hours to overnight. 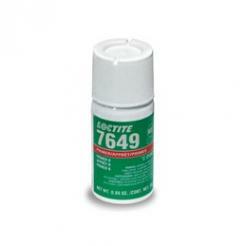 If faster cure-time is desired, use the 7649 Activator to bond stainless steel components in minutes. 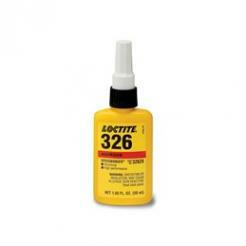 Loctite adhesive will simplify your project assembly while achieving a professional look.